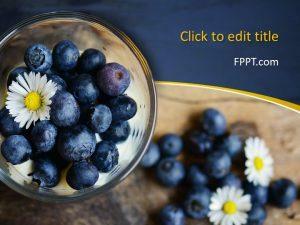 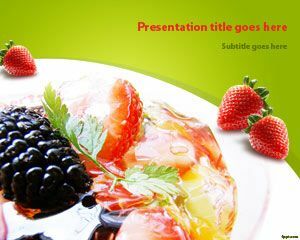 Free Salad Fruit PowerPoint Template is a nice background template for PowerPoint presentations that you can download to prepare awesome slide designs for your own presentations on diet and recipes. 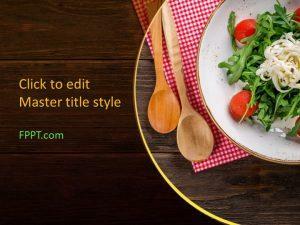 You can use this slide design for cooking courses or cooking training in PowerPoint presentations or decorate your slides with healthy pictures and backgrounds for presentations. 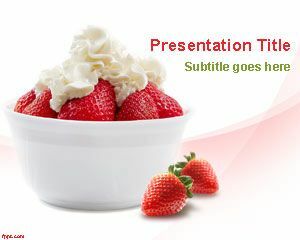 This free salad PowerPoint template with fruits and awesome background is compatible with Microsoft PowerPoint 2013 and 2010. 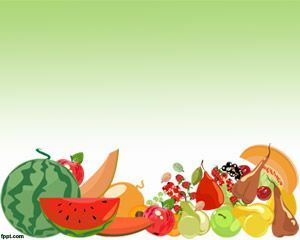 The slide design has some nice fruit pictures including strawberries, blackberries as well as other fruits like orange, apple, etc. 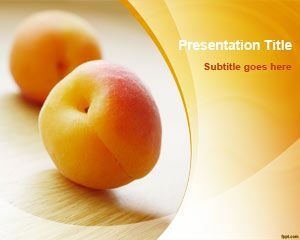 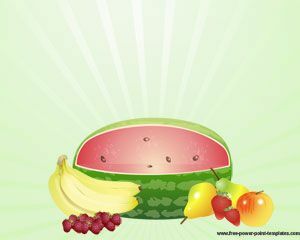 Alternatively you can download other free fruit PowerPoint templates and backgrounds like the free red apple PowerPoint template.